My kids are at school, and I am sitting at the kitchen table alone with my toddler while she nicely eats her lunch. Just kidding she’s playing with her food and most if it is on the floor already. I can’t help but wonder… Now what? How long will this last? And what happens after? My two boys are in school, already Grade 5 and Grade 4, and my daughter is already two and half. She will be going to school in 2 years. 2 short years. The house is already eerily quiet without my boys here. But I love it, because I get one on one time with my daughter. But I can’t help but wondering… What happens after? After she goes to school? 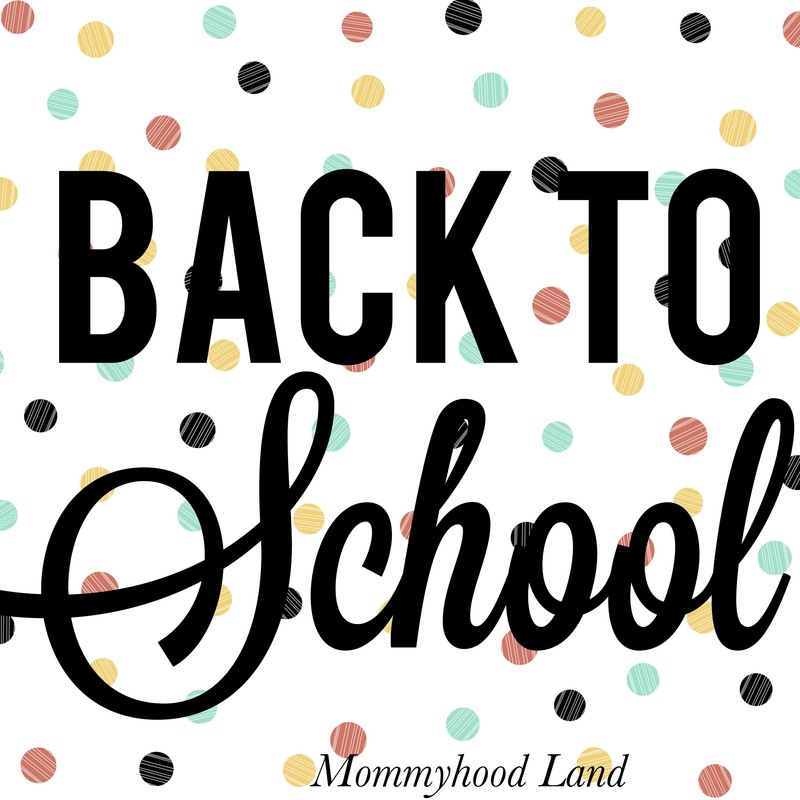 I have been a stay at home mom for just over 10 years now, by the time my daughter starts school it will be 12 years. 12 years I have been home with little humans around me, to care for, to play with, clean up after, snuggle with, all day every day. But when my daughter starts school, thats it. She is my last baby. What will I do? I have two businesses now as it is, Sugarplum And Applesauce , and my newest, Inspired By Five. Well 3 if you count this blog. For the first time ever I will actually be able to work without interruptions. But it is not the work I am wondering about. It is more about how I will spend my day without little humans around me all the time? How will it be to not be needed like that ever again? Not not have my day revolve around someone else? I love having my kids home, but I also love sending them off to school and seeing them grow and blossom into their own individual special person. But lets face it, going 12 years with someone always home with me, to having no one home will be a big change. And yes I know it is not for another 2 years, but 2 years in motherhood passes a lot faster than 2 years any where else! I can’t help thinking about it now. Maybe it is in attempt to prepare myself for it. Or so I can cherish this time that much more? I don’t know why, but I can’t stop thinking about it. 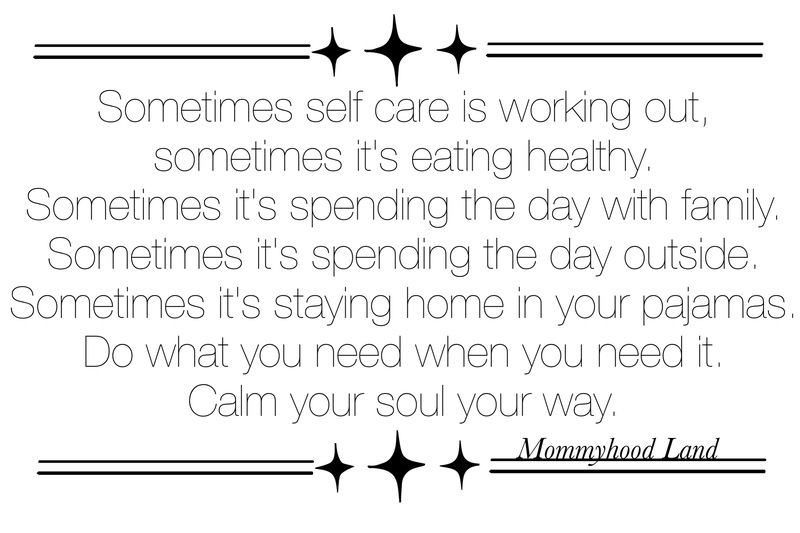 At some point every mom goes through this, its natural and unavoidable. But that doesn’t mean it is easy. I know these next two years will pass by in a blur. A blur of snuggles, playing, reading, tantrums, play time, more tantrums and so much love. I love my little humans and the time I have been given with them. It is so quick, but so jammed packed with awesomeness.